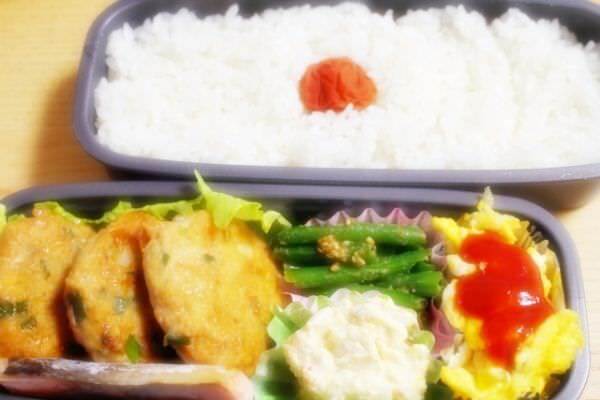 A "bento" is a Japanese-style lunch box (refer to #257). The Japanese word "danshi" indicates boys and adult males, especially the ones with the boyish quality (refer to #310). "Bento Danshi" means "males who love bringing home-made bentos to their workplaces". 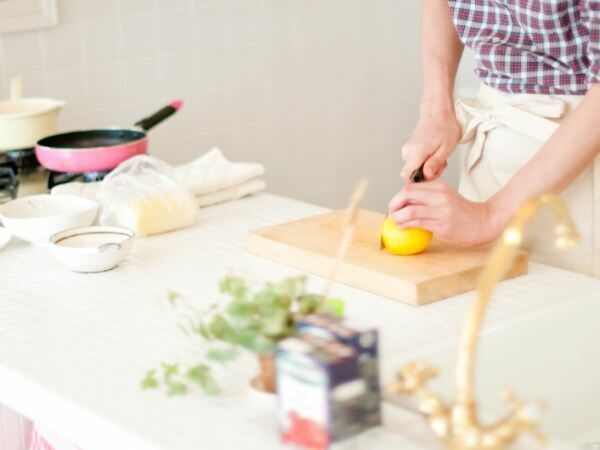 In recent years, the number of males who make bentos by themselves and bring them to their workplaces has been increasing, due to the economical reason and just for the joy of preparing home-made bentos.